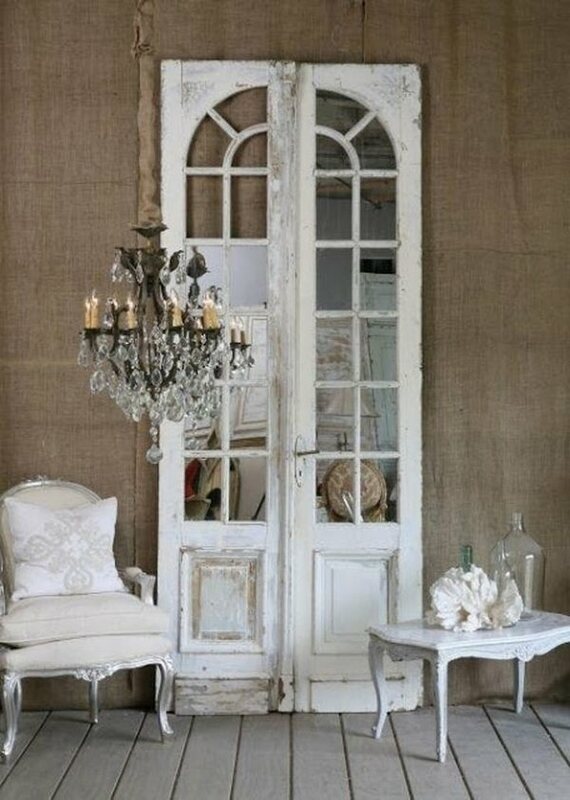 Using antique doors in the interior is not a matter of fashion. 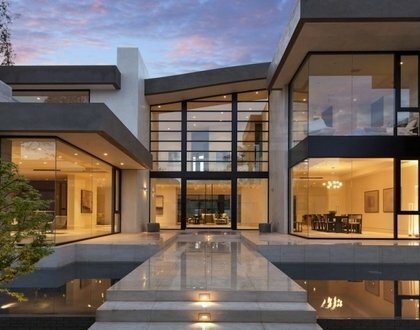 It is a matter of vision, style, taste and individuality. 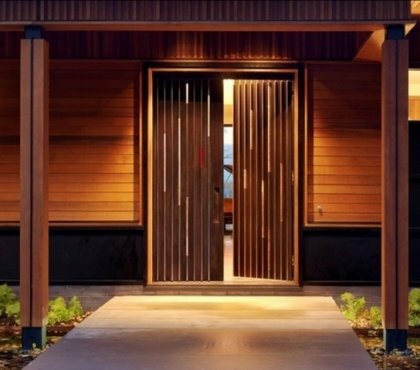 The face of every home is the door it is a part of both interior and exterior and is one of the first elements that people notice. 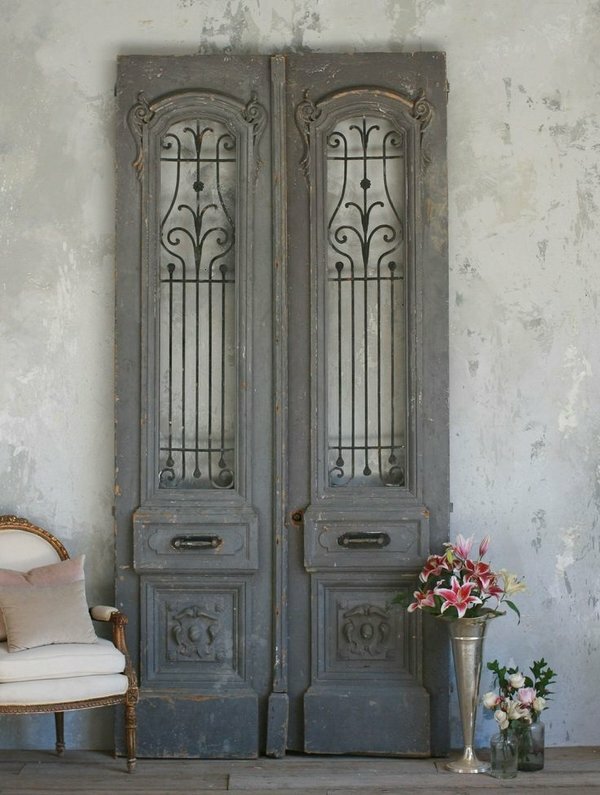 Do not rush to throw away the antique doors as they can be transformed into fascinating elements of your decoration and the center of the interior, they can become original furniture pieces, wall art, headboards, etc. Antiques have something that modern furniture and accessories cannot offer – charm, history, character, and they will not leave anyone indifferent. No matter how much times and trends change, antiques are always fashionable, always chic and add a touch of exclusivity to any home. When you want to add the spirit of your favorite era, the elegance of the old times – an antique door will give you the chance to do that. 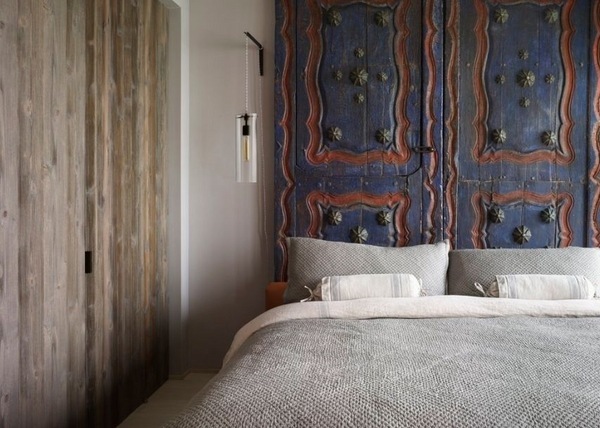 With a little creativity and imagination, aged doors can become a unique decor in your home. 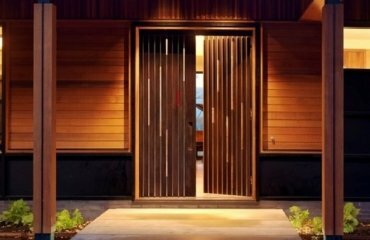 Antique doors in the interior – how to use them in different design styles? 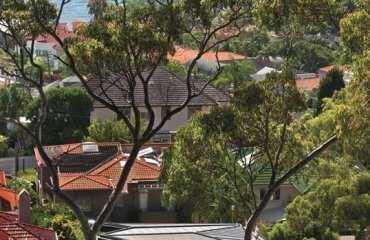 Wood is an expensive and valuable material and throwing away any items made of wood sounds quite irresponsible to many people. 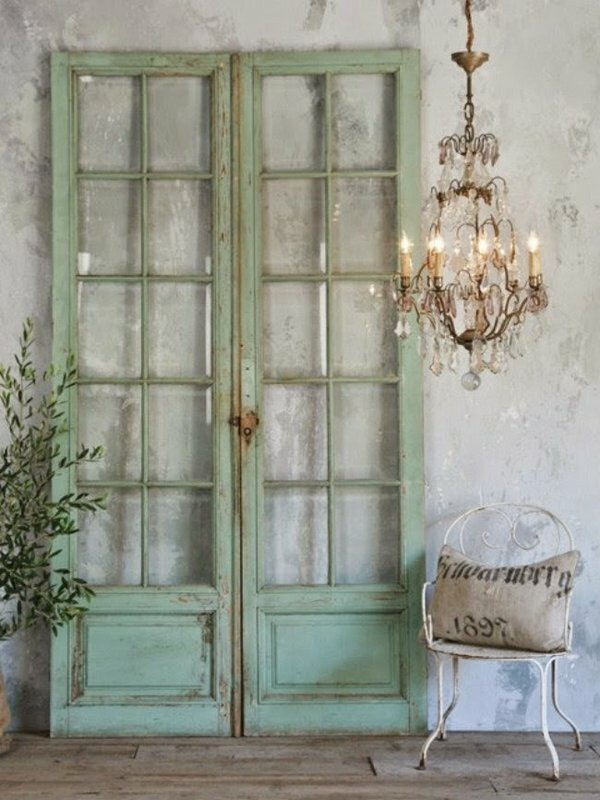 You may be surprised how much you can do with antique doors in the interior and the amazing visual effect that they have if used properly. How to use them properly in the interior? 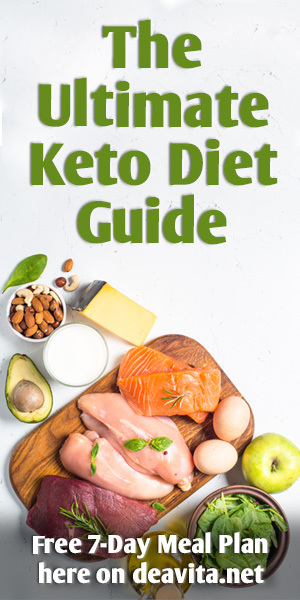 This can be a simple and a complex question. 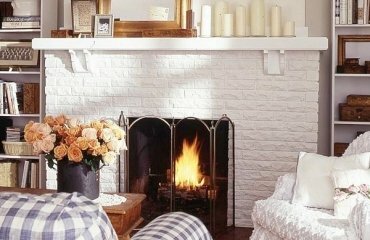 Antiques can be used in numerous ways and it will depend on your personal taste and how you feel about using a different approach in home decorating. Aged doors have a tremendous character and charm, they differ in colors, textures, carvings, but each one has a fascinating aesthetic appeal. 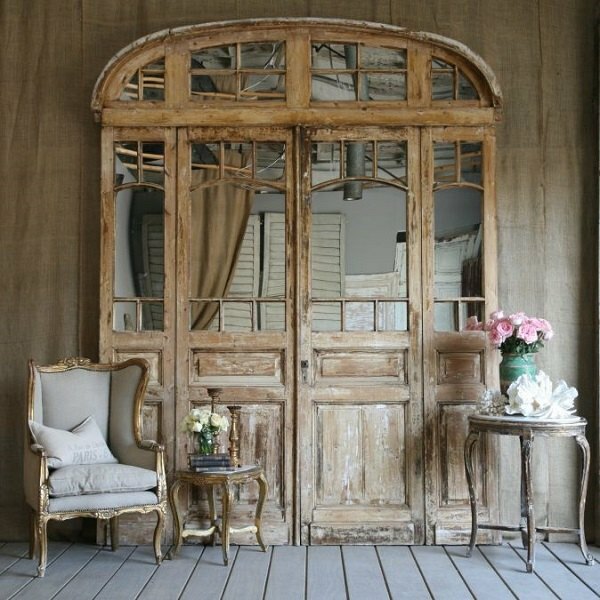 Antique doors in the interior can be used in many design styles – Shabby chic, Vintage, Provence, Country, Bohemian, Loft, Industrial even contemporary. 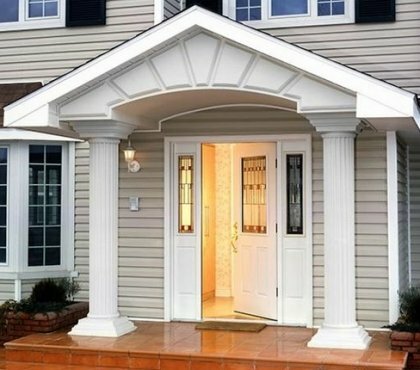 These doors can be a valuable ethnic and historic accent and add to the old new combinations in the design of your home. In addition, it is much better to upcycle or recycle than throwing away something precious. 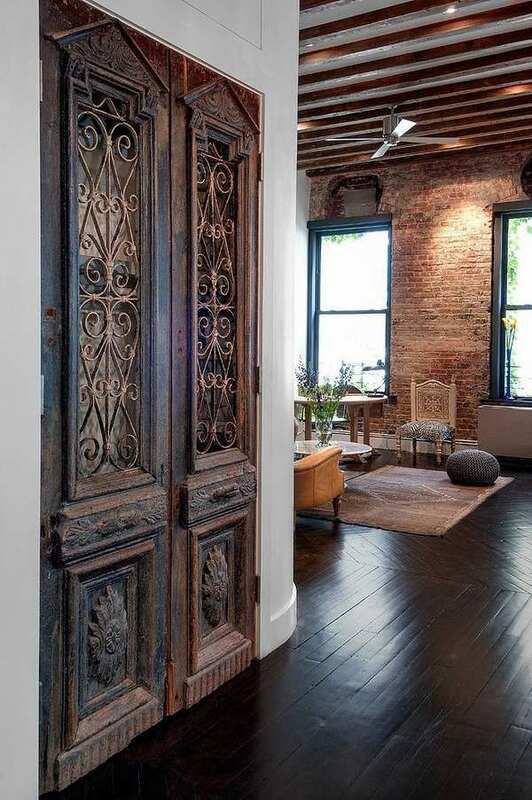 The gallery below will show you beautiful decorating ideas with antique doors in different interior styles and if you are looking for inspiration, you will definitely find it. 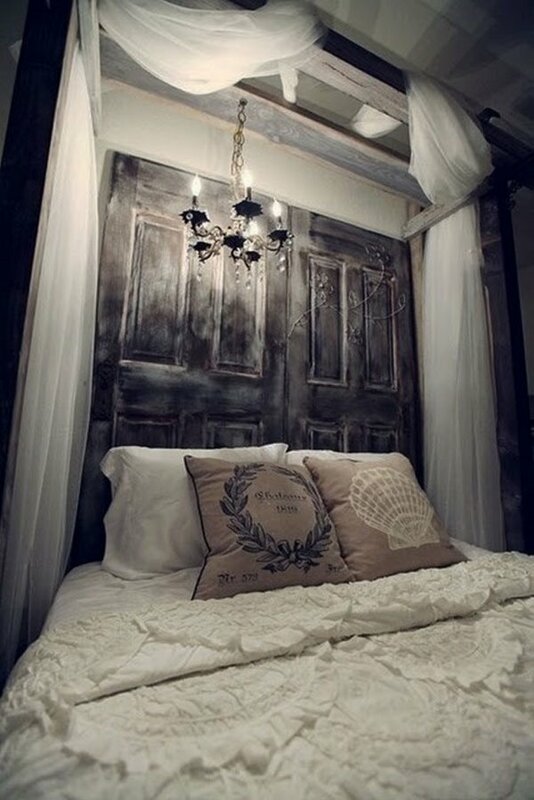 One of the most intriguing ways to use antique doors in the interior is to transform them into wall decoration. 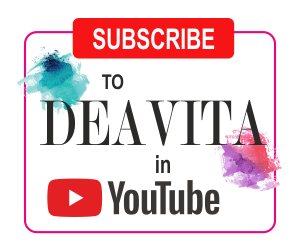 Typically they are made of solid wood of highest quality and many of them have intricate hand carvings, handmade paintings, wrought iron decorations or beautiful glass insertions which make them unique and authentic works of art. 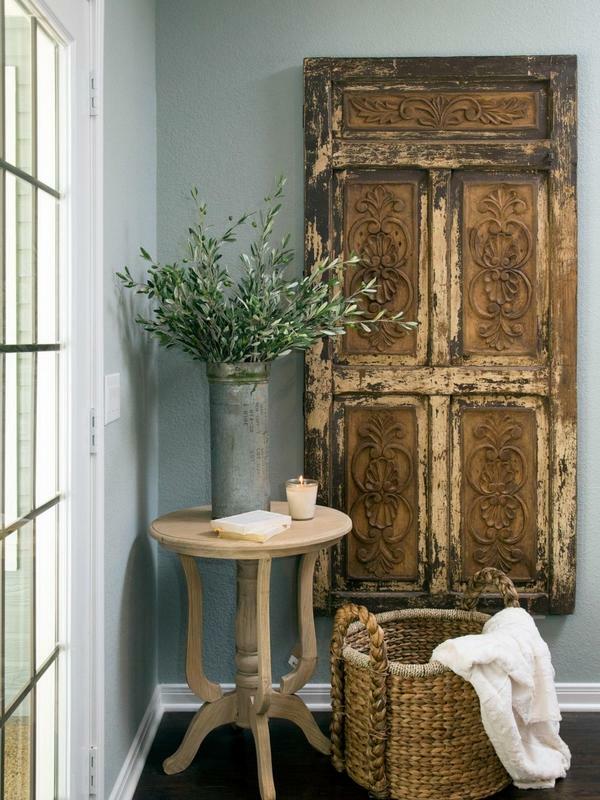 Time leaves a beautiful patina on antique doors and their aesthetic value is growing. 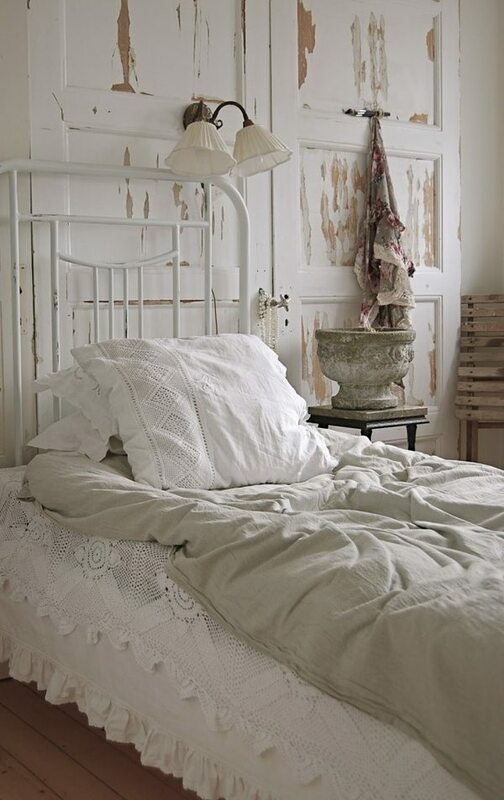 For example, cracked, aged and worn out doors are an ideal addition to Shabby chic interiors. 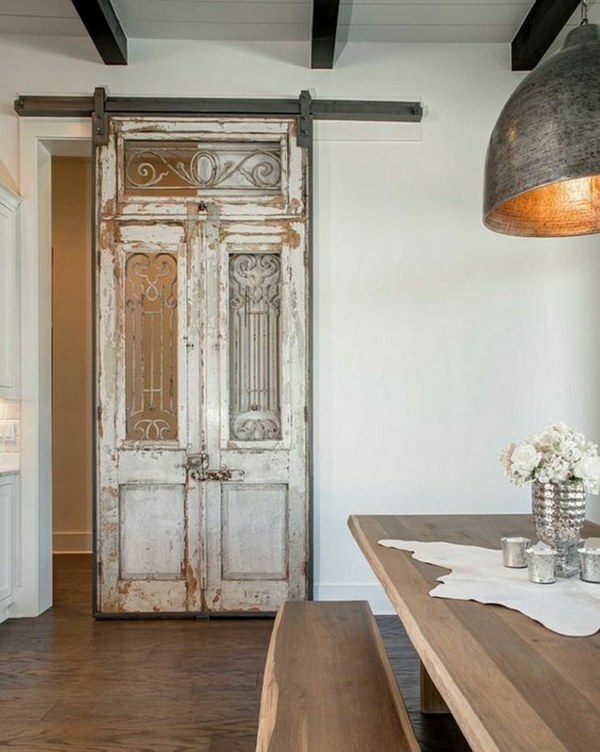 With a new hardware you can transform an antique door into a sliding door or a barn door and it will be a grat accent in a loft apartment. A monotonous or a minimalist interior will benefit from an antique door with ethnic character – Indian carved designs with rich decorations will add an exotic element and a feeling of oriental mystery. 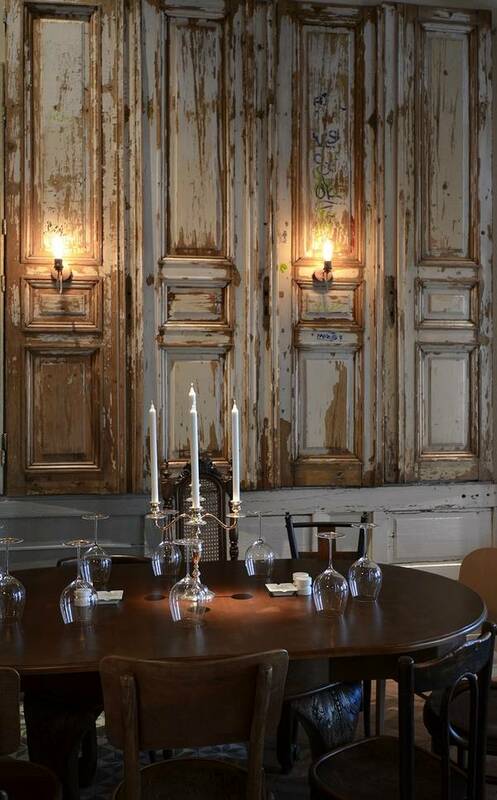 Decorating the walls with antique doors adds a touch of exclusivity to the interior. You can use them in the dining room, in the living room or in the entry way and have a fabulous focal point. 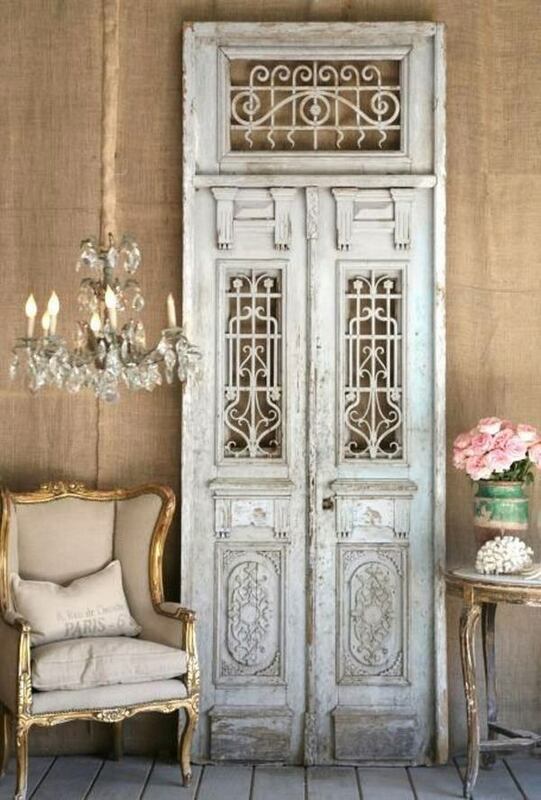 You can find such doors in antique shops or even at a flea market. 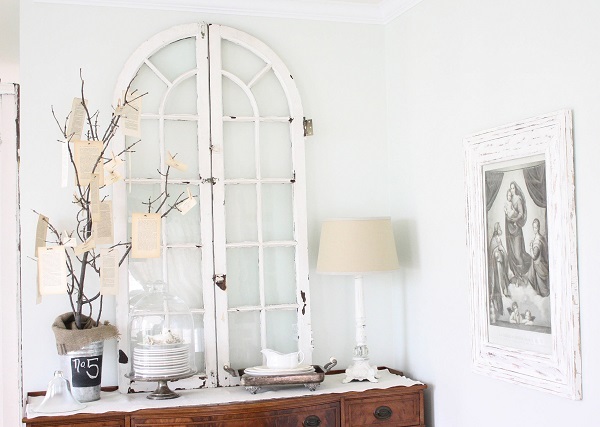 You can use antique doors in many creative and original ways and save them from the waste. 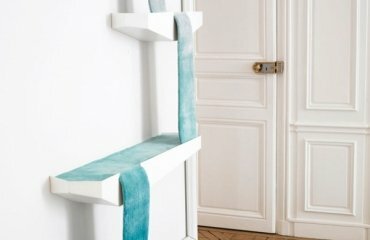 When you want to transform them into a furniture piece you may have to add some elements – hardware, hooks, maybe you can enhance the effect of antiquity or paint them in a new color depending on the idea. 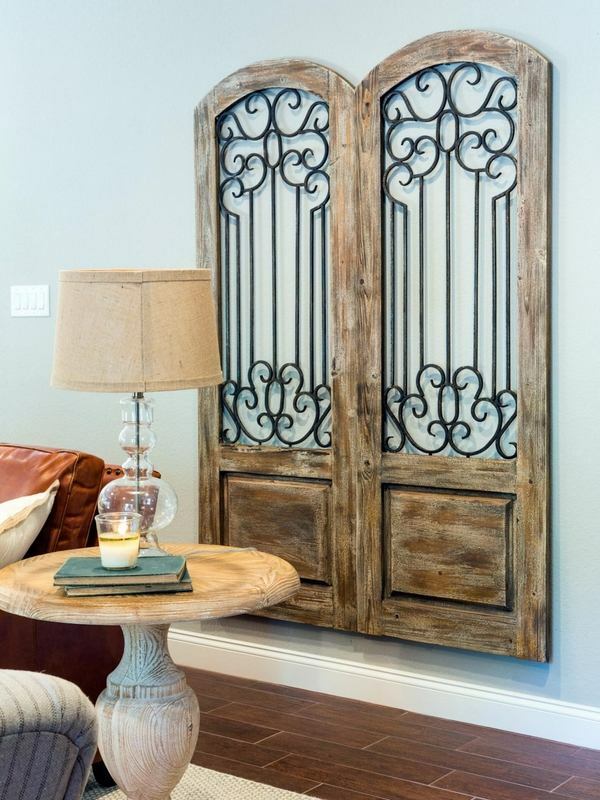 What kind of furniture can be made from antique doors? Virtually any! Racks and shelves, tables and headboards, they can be used as room dividers or screens, facades of cabinets, countertops, a backdrop for an antique mirror, etc. Remember that some of the antique doors are a work of famous designers and craftsmen and have a significant value. 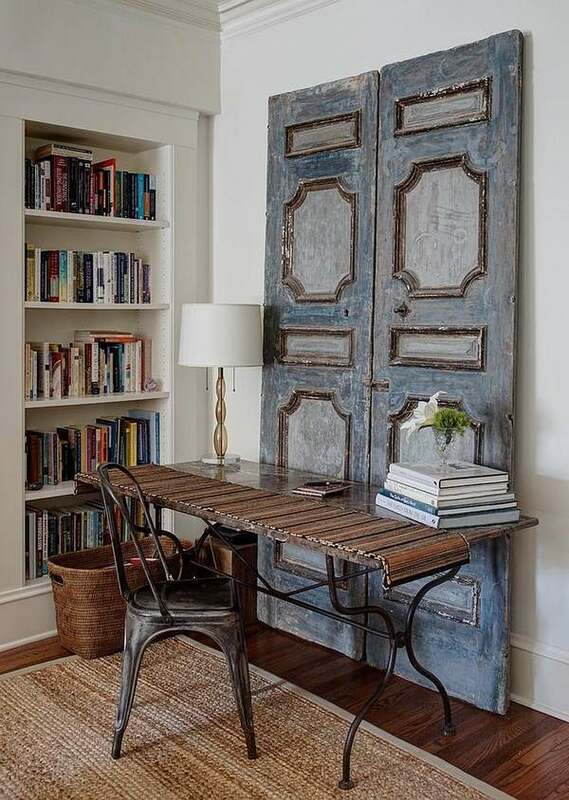 The fact that antique doors are made of high quality wood makes them perfect for upcycling. You can craft a coffee table, a side table, a dining table and you will know that it will last for a long time. 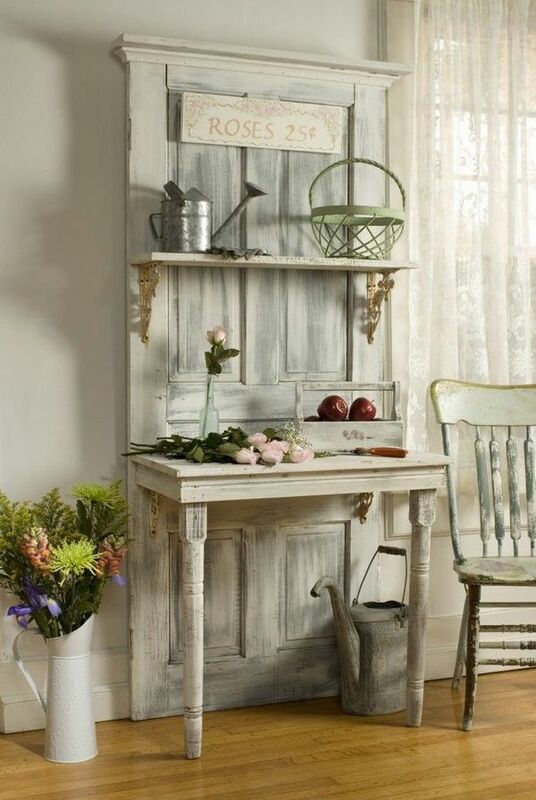 Attaching shelves will turn your antique door into a useful storage space. 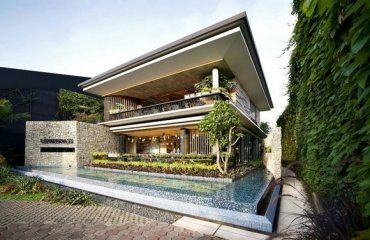 You can decorate the façade of your kitchen island or home bar with it or use it as a spectacular frame for your family photos. 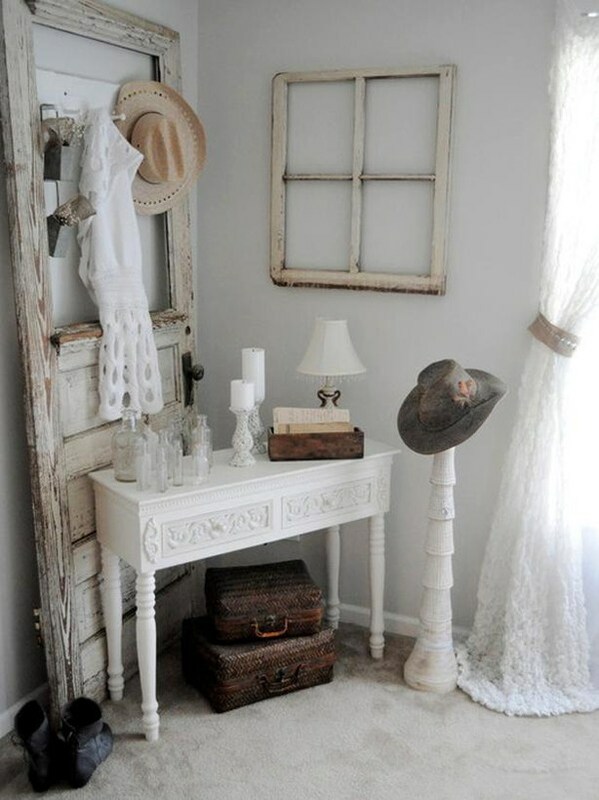 Why not transform a door into a vintage bathroom shelving system or as a wall organizer in the home office? 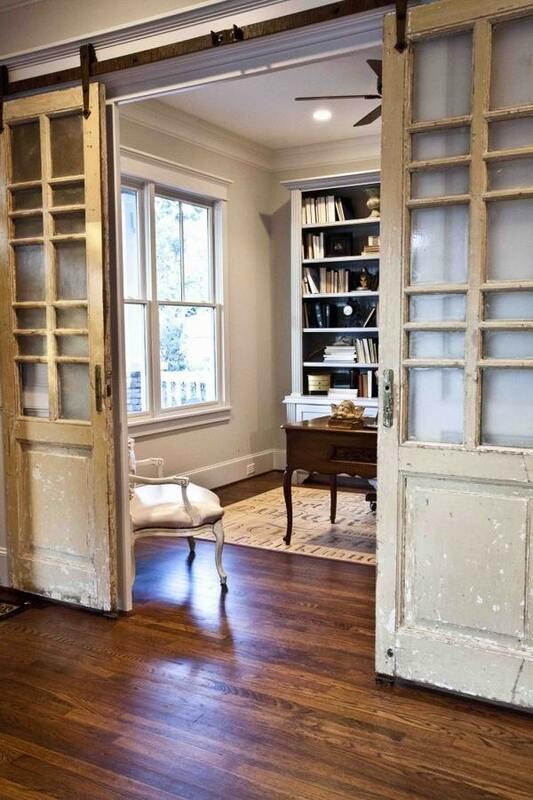 In conclusion, we can say that antique doors in the interior have not only aesthetic value. 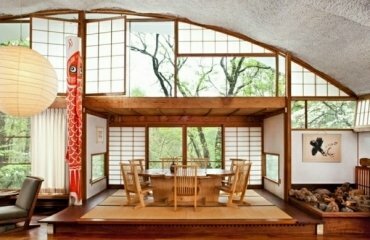 They can be an unusual art object in your home or get a new life and serve you for many years to come transformed into original furniture pieces or home accessories. 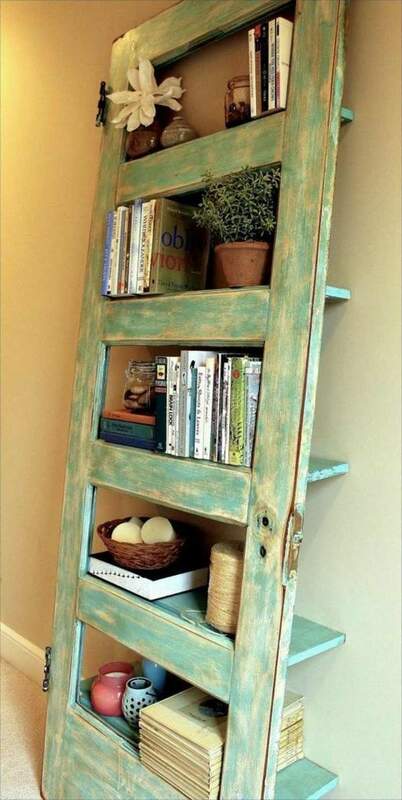 Throwing away is easy but you should always consider the opportunities of upcycling and recycling old things. 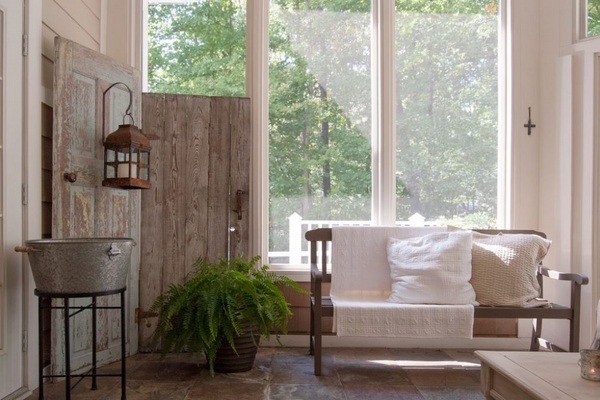 There are thousands of ways to use aged doors in the interior and use their incredible charm in an unexpected and original way!